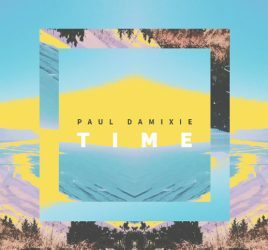 Two months after the official release of his new original track, Romanian producer and DJ, Paul Damixie, known worldwide for the success of his remix to Adele’s smashing hit –“Hello”, is releasing today the music video for “Time”. The song, featuring Feli, a talented Romanian singer and songwriter, is produced in the HaHaHa Production studios. 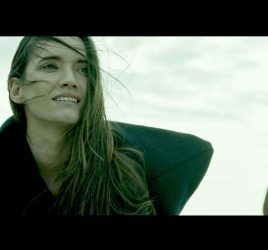 The music video, directed by SAN, was filmed in the Danube Delta, one of the most beautiful areas in Romania and in Europe. “I am very excited about the release of this video, and, in particular, for having had the chance to work for this track with Feli, who is such an amazing voice, one of my favourites. The filming of the video was as adventure. It all happened against the clock, but we all had so much fun and saw some of the most beautiful landscapes ever. The result is a very cool music video, which fits perfectly with the song”, said Paul Damixie. Paul Damixie is a producer, remixer and DJ for the Radio Killer project, with a visionary taste for remixes that brought him into the spotlight of music listeners and radio stations. He managed to transform Adele hit “Hello” into a soulful House anthem that was highly appreciated all over the world. 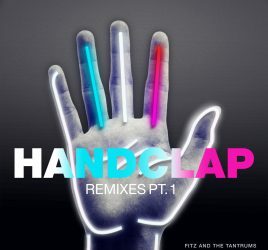 The remix has almost 1.000.000 Shazams and countless plays on Soundcloud and YouTube. In 2015, it came first in a top made by Capital Extra UK with some of the best remixes of the year. Paul Damixie, new remix for a top 10 Billboard song!